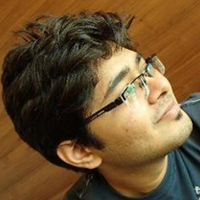 Aditya brings to Opsten his experience in DevOps consulting & implementation. 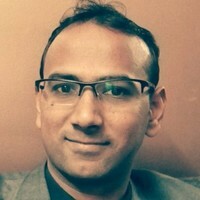 He has worked on DevOps projects for startups as well as enterprise clients. Aditya is interested in systems engineering and DevOps related problems. He is specialized in container technologies (Docker & Kubernetes), cloud based infrastructure and disaster management. 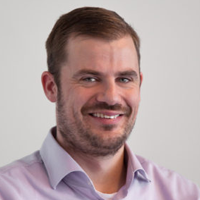 He has experience in configuration management tools like Puppet & Ansible. Managing end-to-end infrastructure lifecycle. 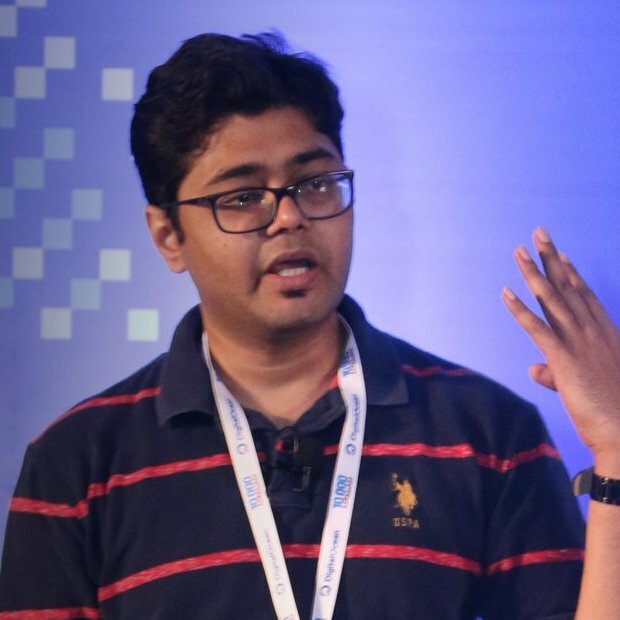 Aditya regularly speaker at various open source events and conferences in India and abroad including FOSS.in, GNUnify Pune, Fedora Users and Developers Conference, Pune, Beijing and Kuala Lumpur and Rootconf, Bangalore. 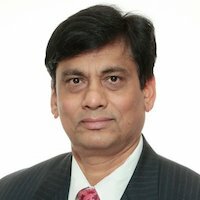 He has also spoken at Northeast Linux Fest, Boston, USA, Flock, Prague, Czech Republic, FOSDEM, Brussels, Belgium and FOSSAsia, Singapore.